We have all been longing for a follow-up to Red Dead Redemption for years. If Rockstar would finally announce the game, it would blow our minds to smithereens. The original is a great, open world cowboy adventure that all gamers loved. It came hand-in-hand with an amazing setting, an intriguing storyline, memorable characters and a great host of locations to explore. Recently, rumors are circulating that we may be close to a Red Dead Redemption 2 reveal. Consequently, many people thought that the game would be announced at E3 2015, but that didn’t happen. 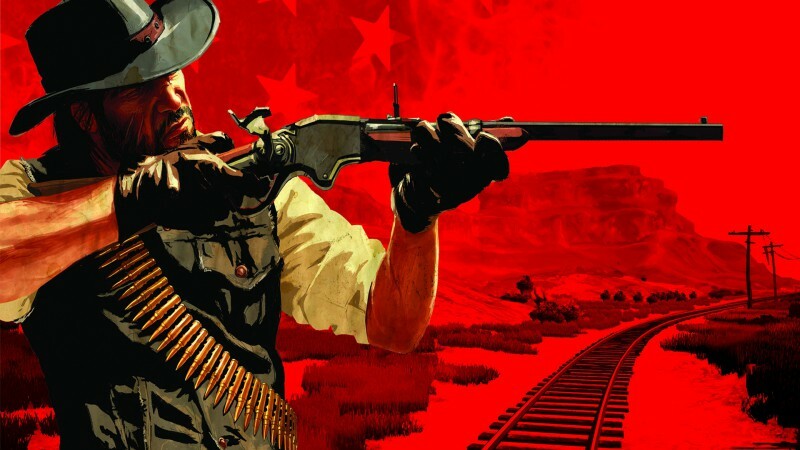 With Gamescom nearly here, Rockstar could now take us back to the world of Red Dead with a huge announcement and reveal of a next-generation Red Dead game. It’s something WCCFTech agrees with. The Head of Microsoft’s Xbox division, Phil Spencer, has made it clear that he is really excited about the massive gaming event. He furthermore said that Xbox’s presence at the show will be as equally important as E3 2015’s showing, with many new announcements to be made. On the other hand, Sony will be absent from Gamescom, opting rather for Paris Games Week instead, gamer focus will now squarely on Microsoft. Microsoft has games to show off like Crackdown, Scalebound and Quantum Break that have all been confirmed for appearances, and Red Dead Redemption 2 could top all of it for Xbox. 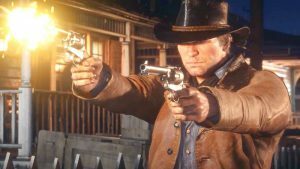 With Red Dead Redemption 2 a timed exclusive for Xbox One could be a possibility, even a special partnership involving content availability could be made. 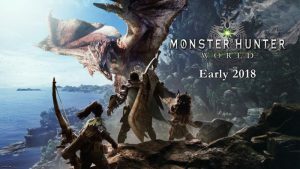 However, all we can do is hope for the reveal of the game, and whether it’s a sequel or something new altogether, we would stand excited for either. So for now, we just need to wait for Gamescom will be held in Cologne, Germany, from August 5 to August 9. Let’s just keep our fingers crossed for Red Dead Redemption 2.